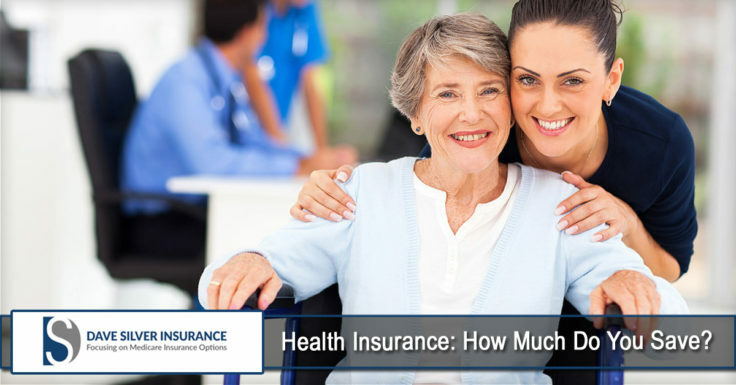 Health Insurance: How Much Do You Save? Home > Medicare Insurance Information - Dave Silver Insurance Blog > Health Insurance: How Much Do You Save? Diseases, accidents or alterations in health conditions can happen to anyone, anytime. This can lead to increased worries including payment for high healthcare costs. Having health insurance can help a person save more by paying for healthcare fees. Health insurance is a type of insurance that provides payment for medical and surgical fees of a person who is insured. Health insurance has a wide variety of covered services that may vary depending on the plan that a person has enrolled in. Most services included in health insurance plans are outpatient and inpatient care, emergency services, and laboratory and diagnostic procedures. Moreover, these can also cover newborn care and pediatric services, mental health promotion, rehabilitative care, and preventive actions such as screenings, counseling, vaccination, etc. When the money you spent on services covered reached the plan’s deductible, the insurance pay for the medical fees up to 60-90%. No matter how much coverage you have, this is the only total amount of money you to pay out of your pocket. Health plans can’t put a limit on how much they can spend yearly on essential health benefits. To fully maximize the money that you could save from getting health insurance, there are other things you could explore. First, before enrolling in health insurance, evaluate your health needs and purpose of getting the plan. Second, assess how much you could pay monthly or on a yearly basis. Moreover, compare the insurance offers and secure the plan that is most appropriate for you. You can consider talking to a broker to guide you in getting health insurance. A broker can help you understand the basics of the insurance policy, find more options and alternatives, and negotiate costs and discounts. And most importantly, be responsible in managing your healthcare costs and be updated with the medical bills. Everyone deserves affordable healthcare. Medical and surgical expenses might not serve as hindrances for people to have an optimum level of function. Make sure to protect your health by getting health insurance. At Dave Silver Insurance, we work hard in making sure that our clients are well-protected with policies that they can afford. To learn more about how we can help you, please contact our agency at (941) 907-2879 or Click Here to request a free quote.